Affiliates, industry partners and favorite links of Pheasant City Lodge. 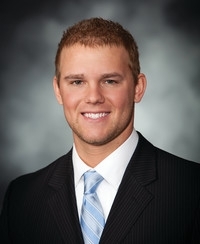 State Farm® Insurance Agent Ty Teveldal, 3928 S Western Avenue, Sioux Falls, SD 57105-6513. Auto, Home, Business, Property, Life, Health, Banking, Annuities. Affiliates and industry partners of Pheasant City Lodge. 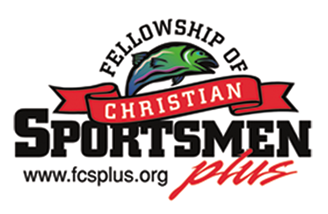 At FCS+ we introduce people to Christ, create fellowship among Christians, provide fun, family-centered outdoor activities, and experience the miracle of God’s creation. 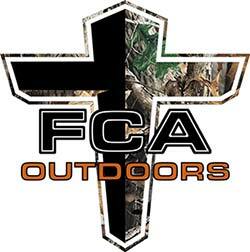 Our purpose is to publish the gospel of Jesus Christ through a variety of outdoor activities.